Last Edit: 09 Jul 2017 21:53 by PFIZIPFEI. "And when the thousand years are ended, Satan will be released from his prison, and will go forth and deceive the nations which are in the four corners of the earth, Gog and Magog, and will gather them together for the battle; the number of whom is as the sand of the sea. And they went up over the breadth of the earth and encompassed the camp of the saints, and the beloved city." "My spirit turns more and more toward the West, toward the old heritage. There are, perhaps, some treasures to retrieve among its ruins ... I don’t know." beyond which it will become “meta-stable” and must collapse." I HAD WANTED TO WRITE a lengthy preface to explain my position and show that this is no wild-eyed dream; that even if the specific action, symbolic as it is, may seem farfetched, the fact remains that we are inevitably heading for something of the sort. We need only glance at the awesome population figures predicted for the year 2000, i.e., twenty-eight years from now: seven billion people, only nine hundred million of whom will be white. But what good would it do? I should at least point out, though, that many of the texts I have put into my characters’ mouths or pens—editorials, speeches, pastoral letters, laws, news stories, statements of every description—are, in fact, authentic. Perhaps the reader will spot them as they go by. In terms of the fictional situation I have presented, they become all the more revealing. Last Edit: 11 Jul 2017 09:27 by PFIZIPFEI. 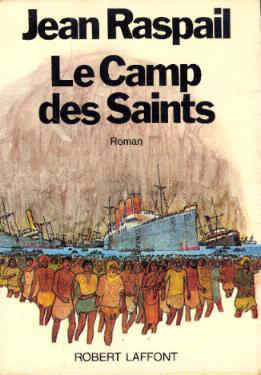 Jean Raspail published The Camp of the Saints in 1973. In the novel he describes how mass third world immigration to France leads to the destruction of Europe. 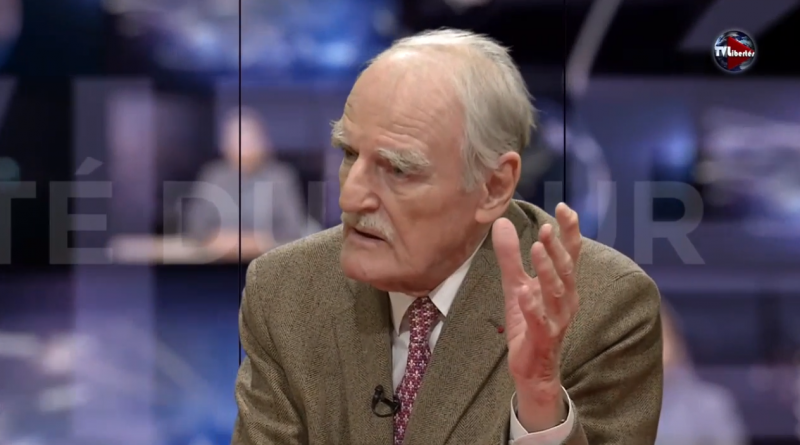 The current issue of the French magazine Valeurs Actuelles features an interview with Jean Raspail. You know, I’ve no wish to join the big group of intellectuals who spend their time debating immigration… I have the impression that these talks serve no purpose. The people already know it all, intuitively: that France, as our ancestors fashioned it centuries ago, is disappearing. And that we keep the gallery amused by talking ceaselessly of immigration without ever saying the final truth. A truth that is moreover unsayable, as my friend Jean Cau noted, because whoever says it is immediately hounded, condemned then rejected. Richard Millet came close to it, look what happened to him! [See here for more on this]. Yes. Starting with the politicians in charge first of all! Publicly “everything’s going well, Madame Marquessa”. But behind closed doors, they acknowledge that “yes, you’re right: there is a real problem”. I have several edifying letters on this subject from prominent leftist politicians, from those on the right too, to whom I sent the Camp of the Saints. “But you understand: we can’t say it …” These people have a double language, a double conscience. I don’t know how they do it! I think the distress comes from there: the people know that things are being hidden from them. Today, tens of millions of people don’t buy into the official discourse on immigration. Not one of them believes that it is an opportunity for France “une chance pour la France”. Because reality imposes itself on them, every day. All of these ideas boil in their heads and don’t come out. There are only two solutions. Either we accommodate them and France – its culture, its civilisation — will be erased without even a funeral. In my view, that’s what’s going to happen. Or we don’t accommodate them at all – that means stop sacralising the Other and rediscover your neighbour, that means those next to you. Which means that we stop giving a damn sometime about these “Christian ideas gone mad”, as Chesterton said, or these depraved human rights, and that we take the indispensable measures to distance ourselves, without appeal, to avoid the dissolution of our country into a general métissage (lliterally race-mixing but used as a sort of equivalent of the English diversity). I don’t see any other solution. I travelled a lot in my youth. All peoples are fascinating but when you mix them too much, it is much more animosity that develops than sympathy. Métissage is never peaceful. It is a dangerous utopia. Look at South Africa! 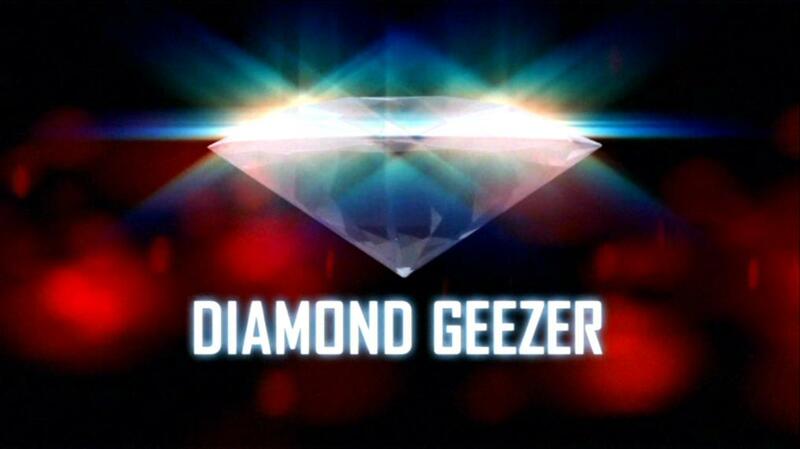 At the point where we are now, the measures we would have to take would necessarily be very coercive. I don’t believe it will happen and I don’t see anyone who has the courage to do it. They would need to put their soul in the balance, but who is ready for that? 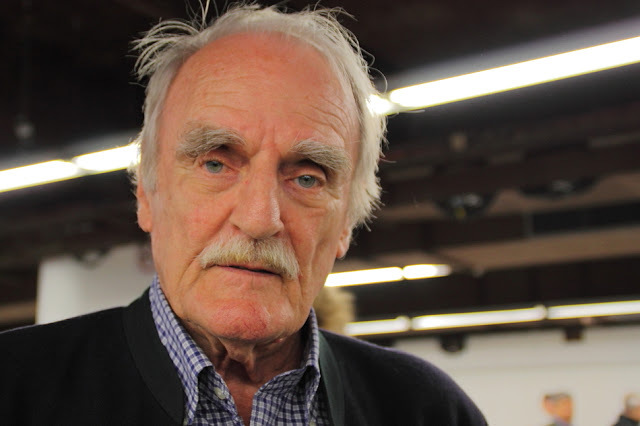 That said, I don’t believe for an instant that the supporters of immigration are more charitable than me: there probably isn’t a single one of them who intends to welcome one of these unfortunates into his home… all of that’s just an emotional pretence, an irresponsible maelstrom that will engulf us. Raspail forgot to say a word about the Jews. He knows the problem is the same in France and in the rest of the White world, but he still seems to reason as if the solution to the invasion of France had to come from France itself. 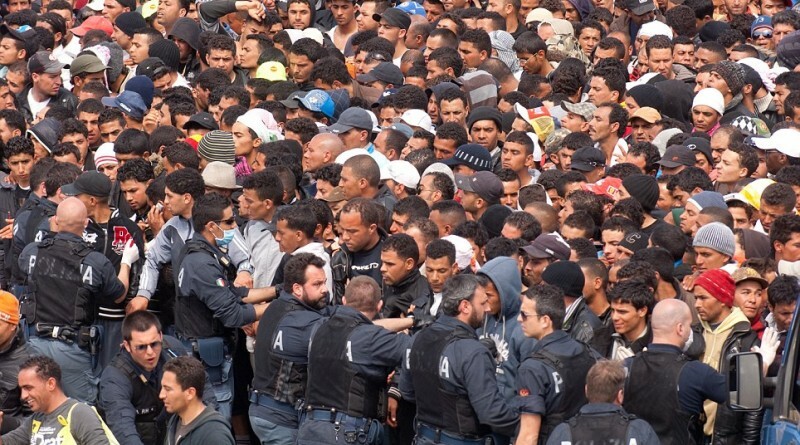 The third-world invasion of France is part of the international Jewish assault against the White world. It is an international problem. I think the solution also needs to be international. You cannot save France without saving the rest of the White world. And I think any White rebellion in one White country will have consequences in the others. For example, a rebellious White country could give asylum to the White elites from the neighboring countries. It could finance the White Nationalist movement in the rest of the White world and send them weapons. It could try to put the Jewish question at the center of the international debate. Also, if a pro-White government gets in power, it doesn’t need to start working to change people’s minds. It should simply decapitate the anti-White structure, secure its control of the police and army, and start deporting the non-Whites. Popular approval would follow. It would be an exhilarating adventure. If no country wants to take back the non-Whites, they can temporarily be parked in a separate territory. It wouldn’t be all that easy for an Obama or a Merkel to send their army to destroy a pro-White government. I know it’s been done in Serbia, though. Last Edit: 11 Jul 2017 19:06 by PFIZIPFEI.